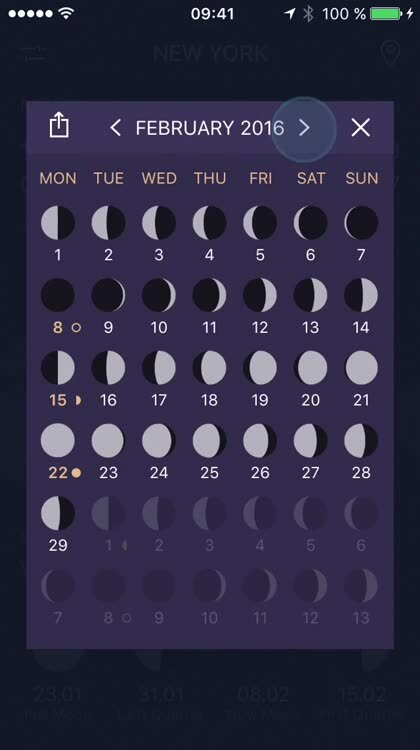 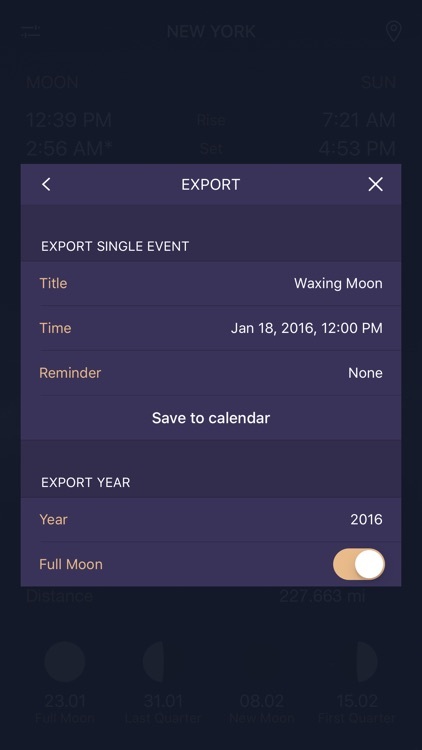 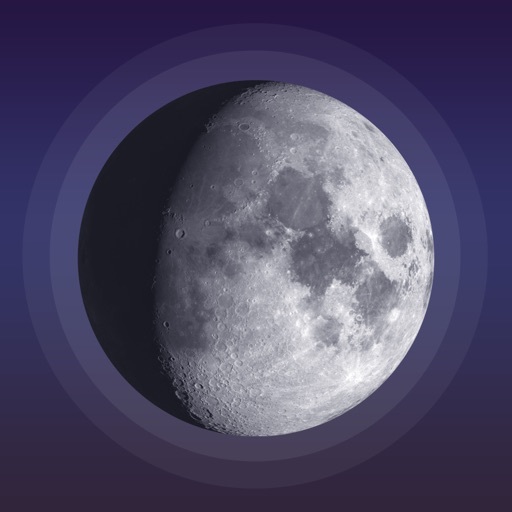 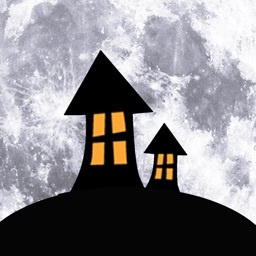 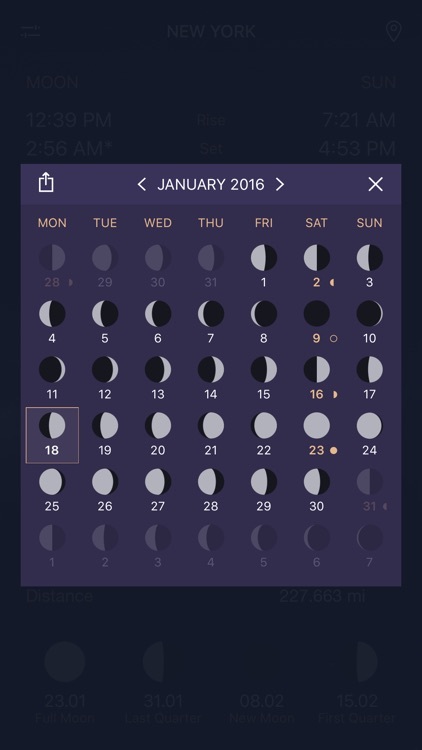 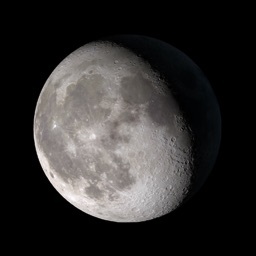 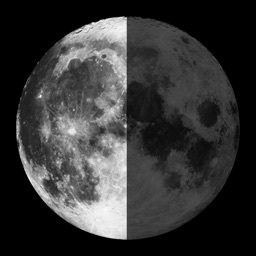 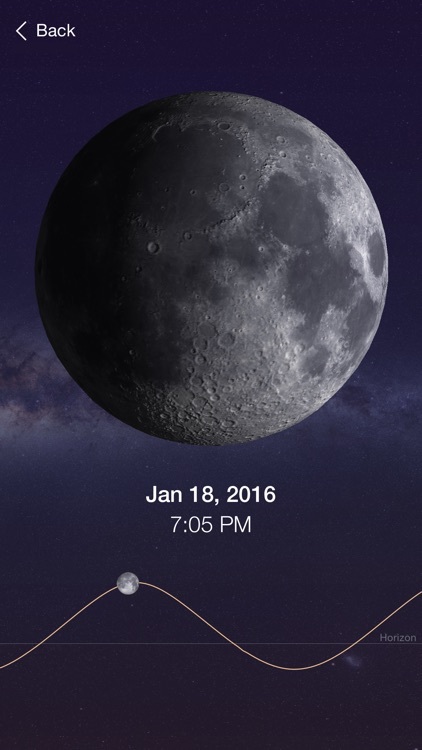 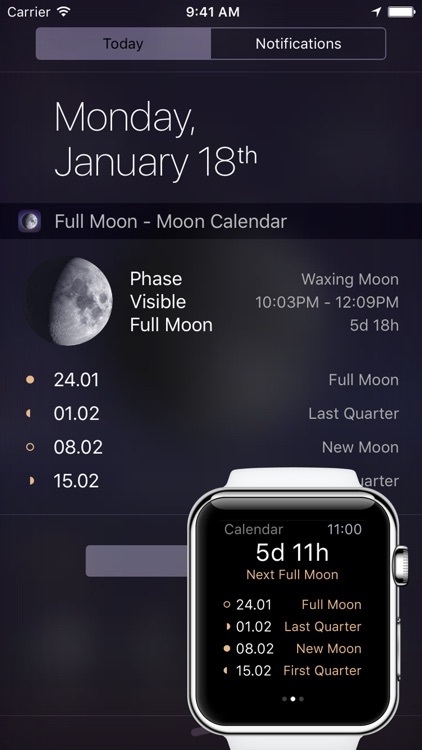 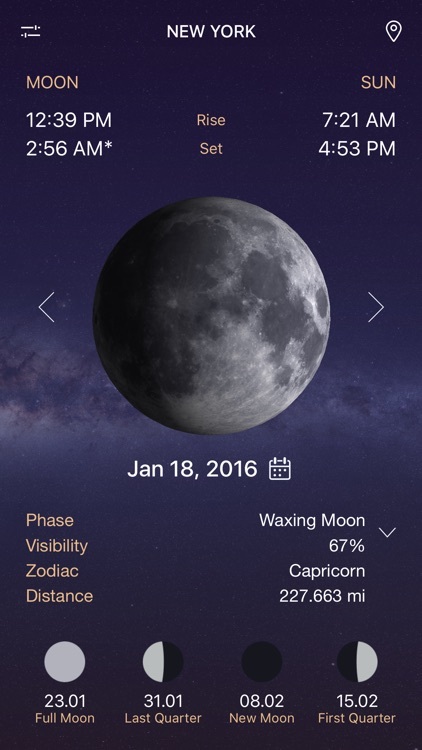 Full Moon is the most refined and easy to use Moon Calendar on the App Store. 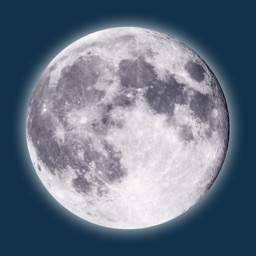 Full Moon is updated frequently. 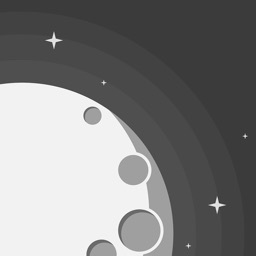 If you have an idea for improving the app or struggle with a problem just send an E-Mail to [email protected] We'll get back to you within 24 hours.